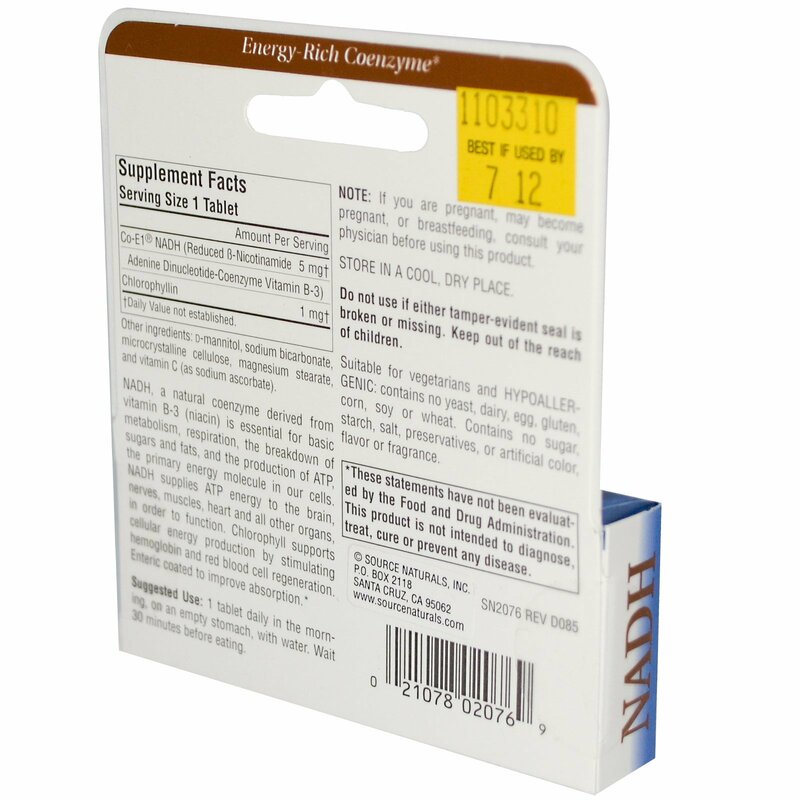 NADH, a natural coenzyme derived from vitamin B-3 (niacin) is essential for basic metabolism, respiration, the breakdown of sugars and fats, and the production of ATP, the primary energy molecule in our cells. 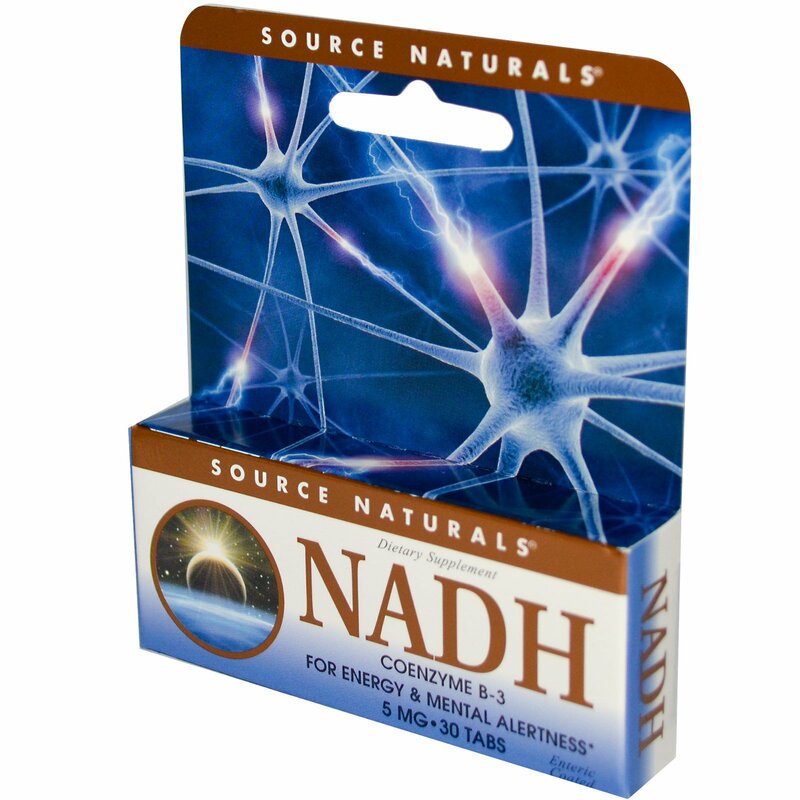 NADH supplies ATP energy to the brain, nerves, muscles, heart and all other organs, in order to function. Chlorophyllin supports cellular energy production by stimulating hemoglobin and red blood cell regeneration. Enteric coated to improve absorption.